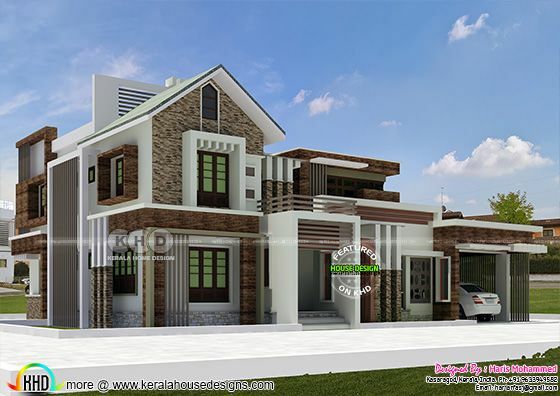 2552 Square feet (237 Square Meter) (284 Square Yards) modern mix roof 4 bedroom house plan. Designed by Haris Mohammed, Kasaragod, Kerala. 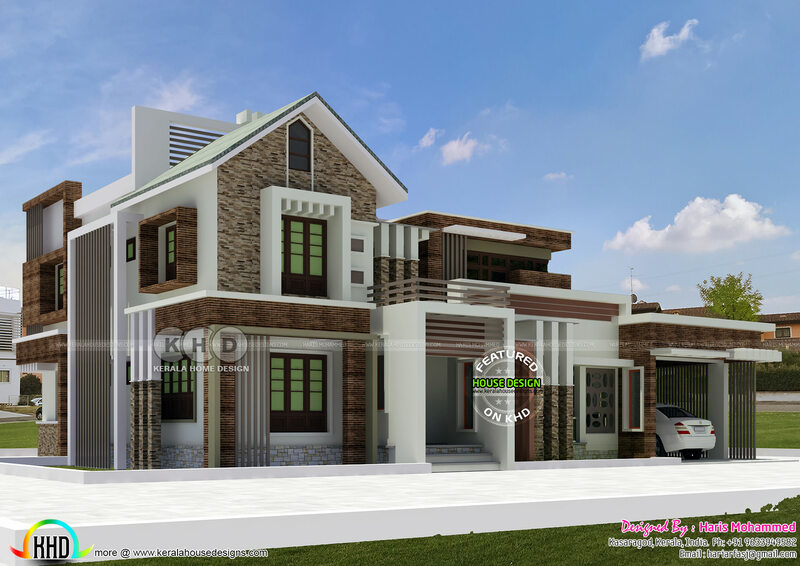 0 comments on "2552 square feet 4 bedroom modern mix roof house plan"